Mawson Collins picked theme R2 from our collection. 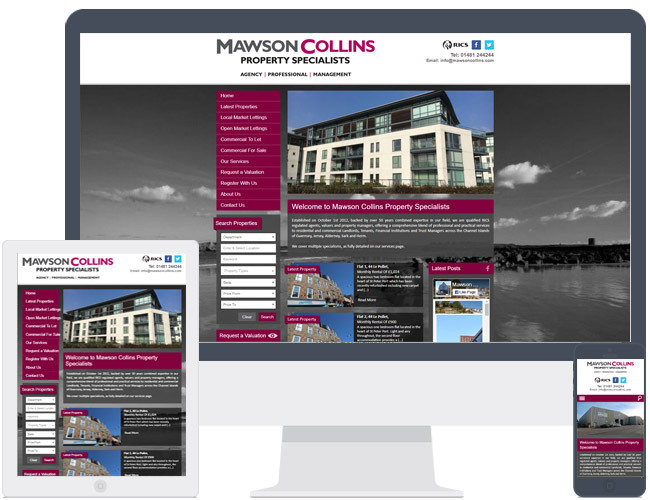 This is a good example of how commercial properties work with our websites. They have some slight adjustments to their search to make it work more inline with the needs of their departments, in addition to some extra pages.